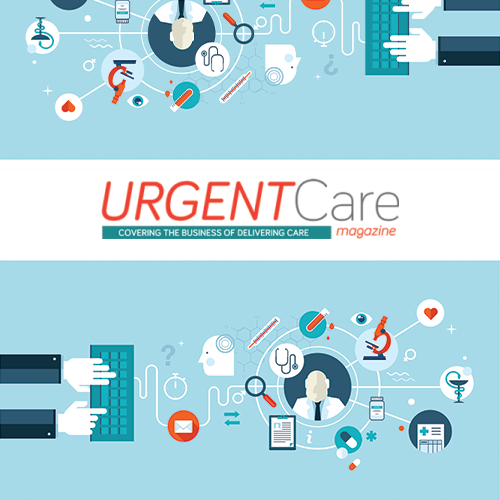 MeMD was recently highlighted in Urgent Care Magazine’s March issue. 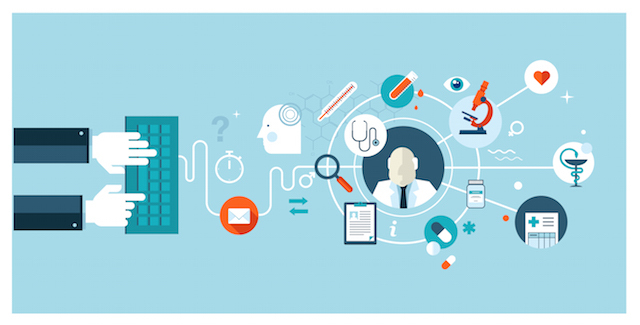 As a relative newcomer to the healthcare industry, telemedicine was initially met with skepticism by patients and medical professionals alike, and the urgent care sector was no exception. Today, however, telemedicine has become an industry buzzword, and telehealth experts and urgent care gurus agree that the technology provides opportunities for urgent care centers to improve quality of care, expand their services, and use their resources more effectively. Telemedicine is delivered in a variety of ways. 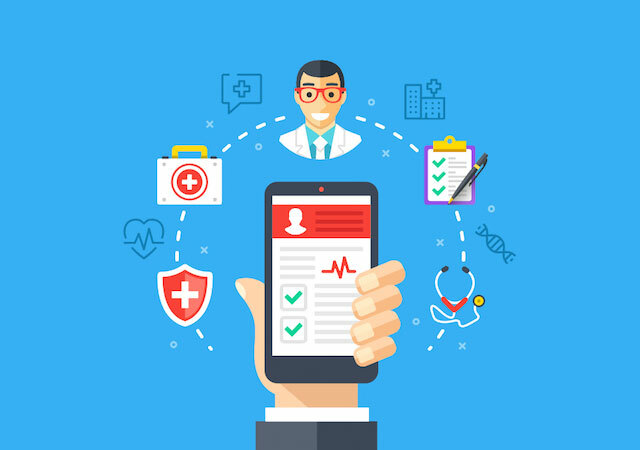 The more established and accepted application is site-to-site telemedicine, which connects to patients while they are at a clinic rather than at home. Another, known as direct-to-consumer telemedicine, uses mobile apps and software exclusively to connect to patients on the go. This type of telemedicine is garnering a lot of press and investor interest, but is also attracting the attention of state medical boards and is criticized as not establishing sufficient doctor-patient relationships, Hammack says. 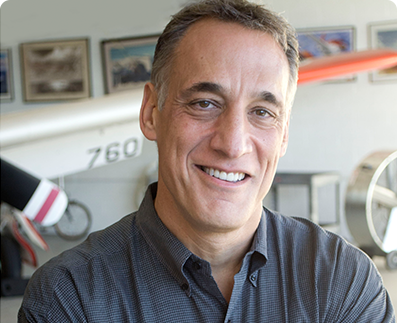 Dr. John Shufeldt, founder and CEO of MeMD, an urgent care telemedicine company, sees significant opportunity for urgent care centers that embrace remote telemedicine. With the average drive time to the nearest urgent care center around 12 minutes, he says that most – if not all – patients are in close vicinity of the center. “But with telemedicine, urgent care centers can see patients from all over the state,” he says. Moreover, doctors can also see patients out of state – but only if the doctor is licensed in the state where the patient is located, Shufeldt says. Urgent care centers can see local patients when walk-in numbers are high, and then use telemedicine during slower times to see patients who are located further away, he says. According to MeMD’s Shufeldt, a turnkey telemedicine solution can be implemented in less than 30 days. MeMD credentials each urgent care provider individually, and once approved, conducts technical training. “Once training is complete, we turn “on” the urgent care’s private patient portal and they are able to treat patients online, within their designated on-call hours,” Shufeldt says. According to Shufeldt, MeMD’s WebEx-based model for urgent care centers has a one-time setup fee and a recurring monthly fee for unlimited provider licenses. Essentially, the urgent care center needs only a device (smartphone, tablet, laptop, or desktop) with an Internet connection and a webcam. The trails have been blazed and telemedicine is poised to take off.